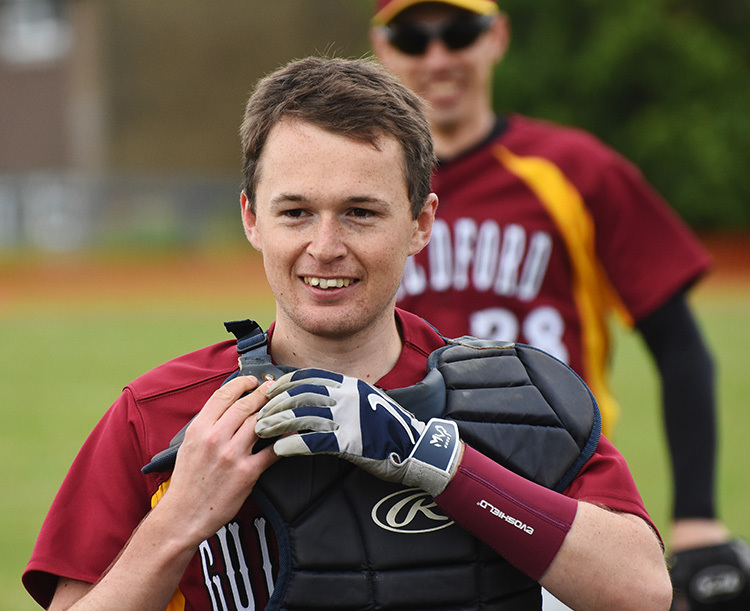 The Guildford Baseball & Softball Club have registered two adult baseball teams in the BBF league competition for the 2016 season. 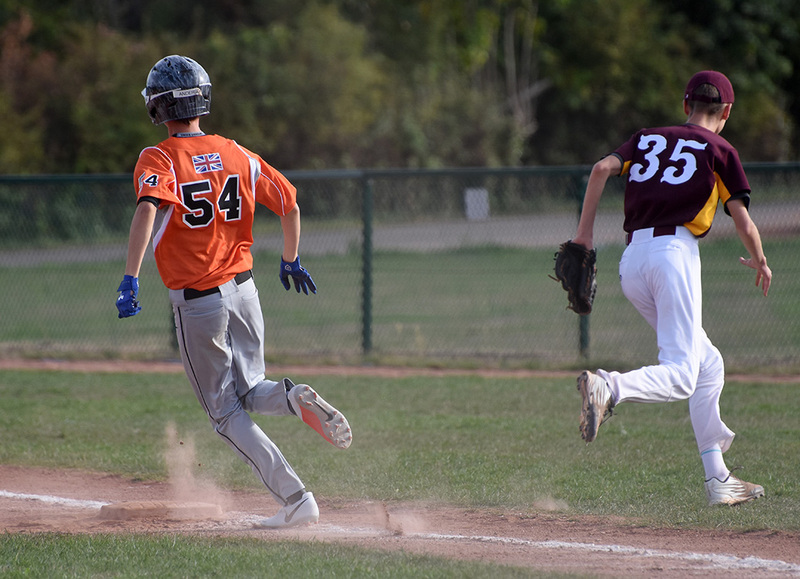 Both will operate at the Single-A level, which is the entry level for British Baseball, in order to provide more opportunity for new players to get into the game, and for juniors to progress, as they get older. 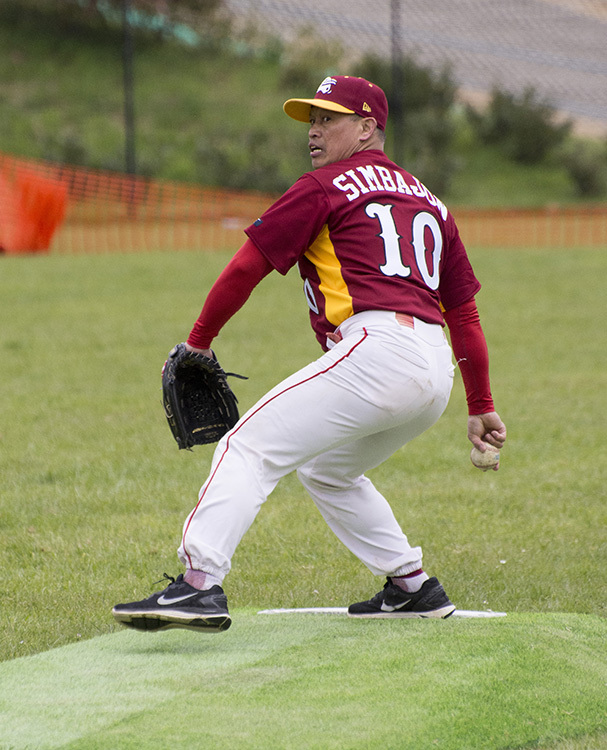 The longstanding name of the Guildford Mavericks, will continue for one of the teams, whilst the other team will play under the name of the Guildford Millers. 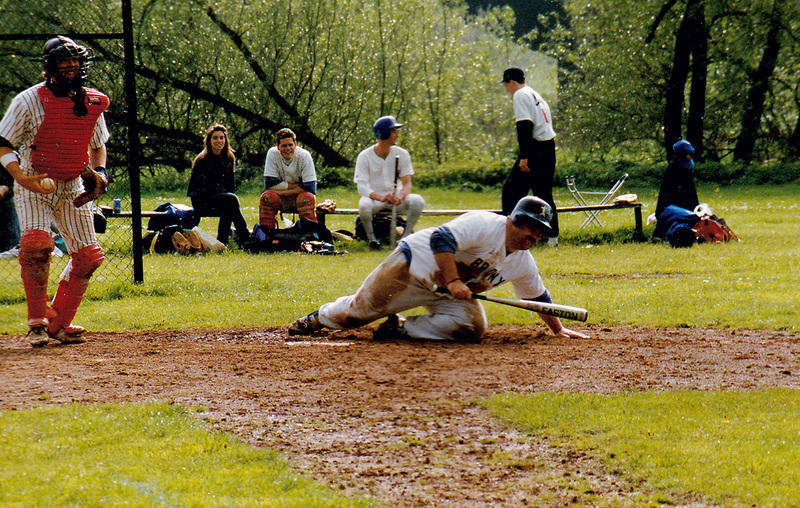 This is a nod to the clubs history, which formed out of the amalgamation of the Wokingham Millers and a new team (the Guildford Mavericks), at the start of the 1991 season. Fixtures for both teams will be announced around the start of March, and pre-season training for all players, begins on Sunday 24th January, indoors at Broadwater School Sports Centre. There are still places available on the squads, so please contact the club, if you are interested in taking up the game.